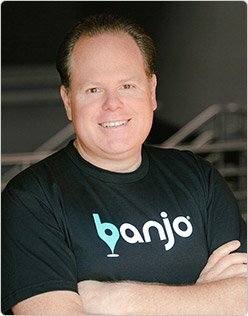 VegasTechFund-backed Banjo announced the close of a $100 million Series C led by Softbank, alongside BlueRun Ventures. The team has a Las Vegas office at The Innevation Center. In the blog post, Patton shared a statement from Nikesh Arora about why he ultimately decided to partner with Banjo. Read more in this Wall Street Journal coverage of the company’s latest funding round. Wow congratulations your guys are making your dreams come alive, so impressive!